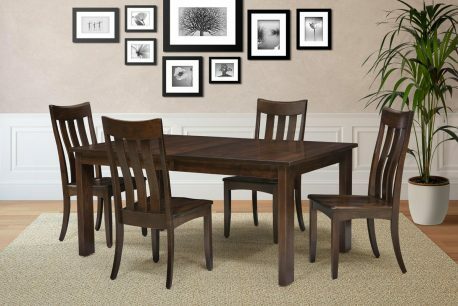 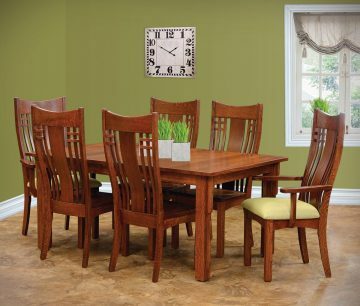 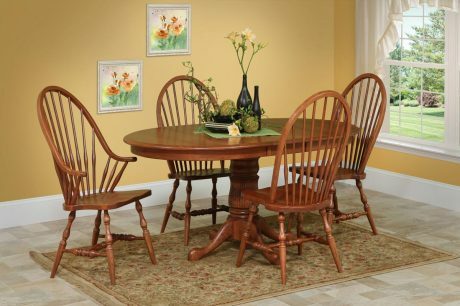 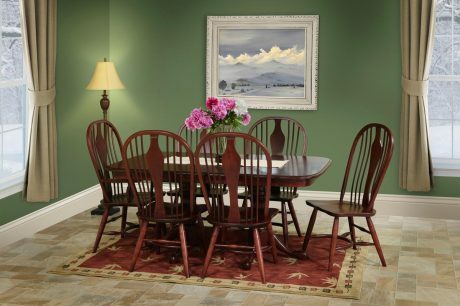 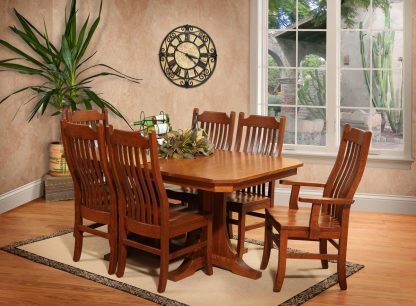 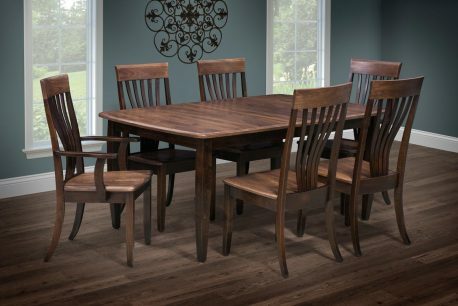 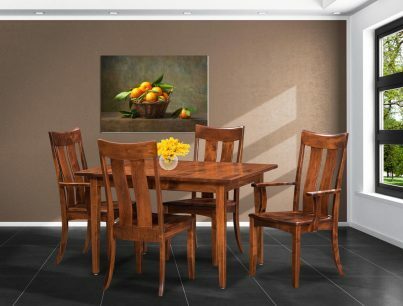 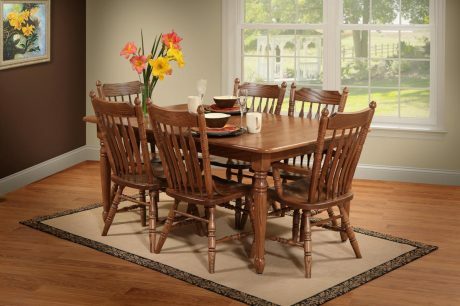 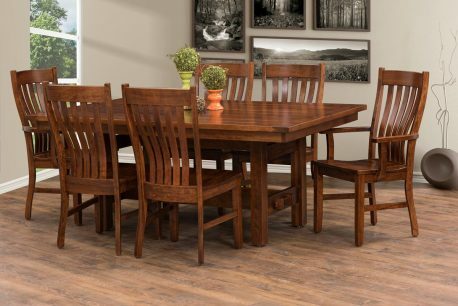 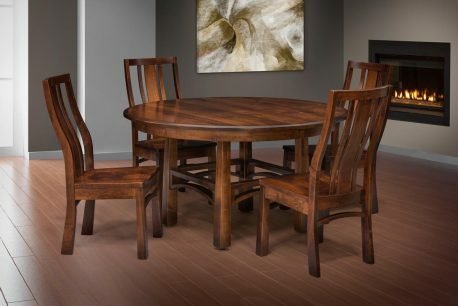 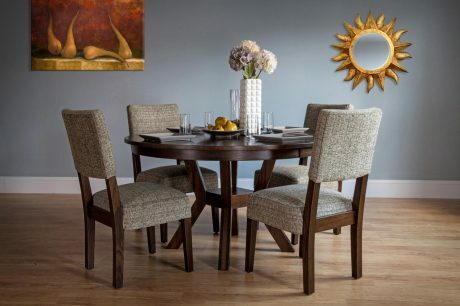 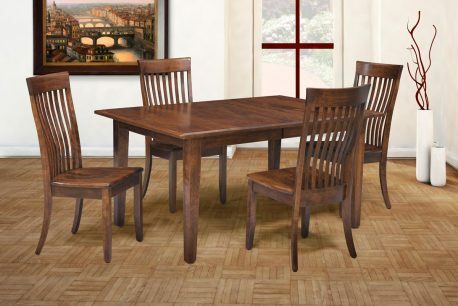 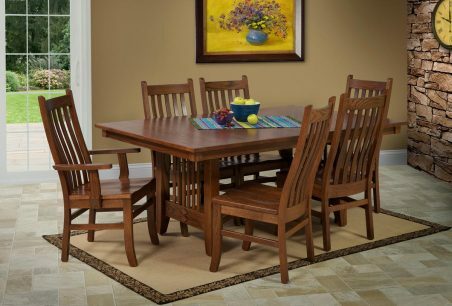 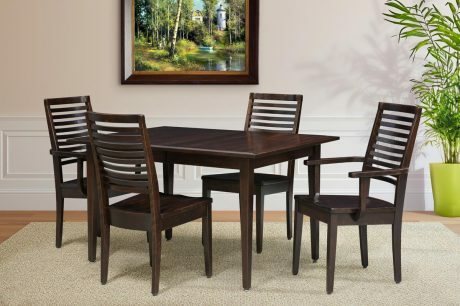 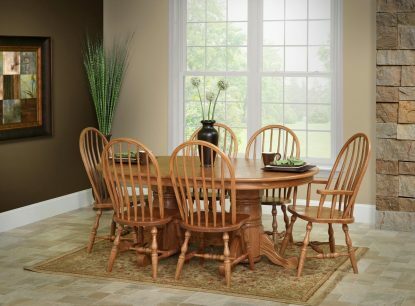 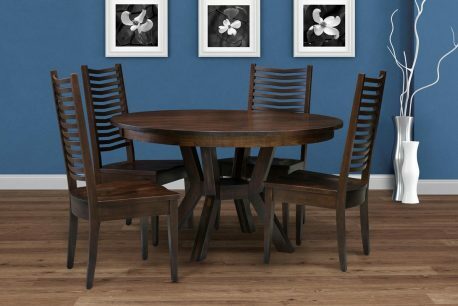 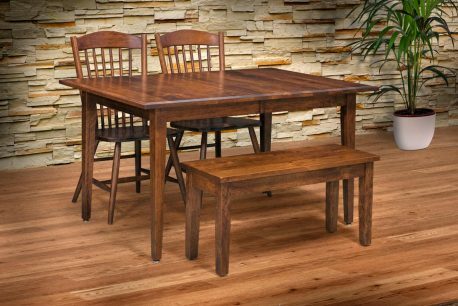 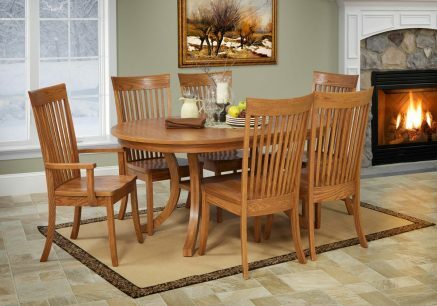 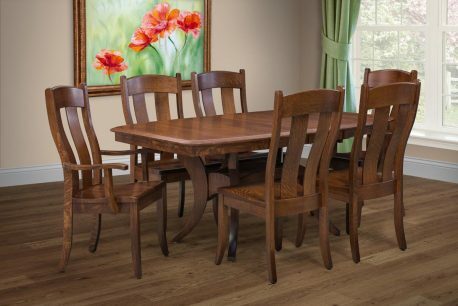 Casual and versatile design found with these dining room chairs, offer supreme comfort and good looks! 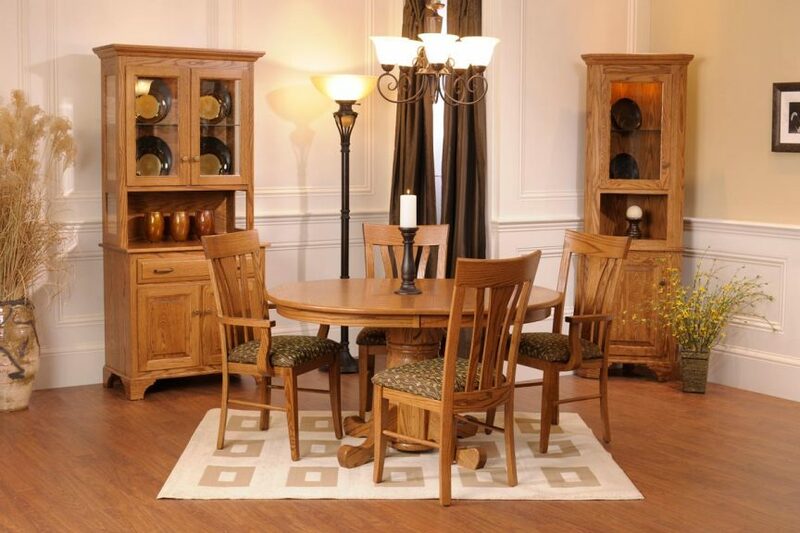 Individually designed, handcrafted and finished by America's finest craftsmen in the style you love. 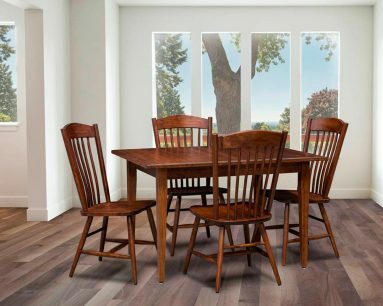 Each of these chairs can be made into counter or bar top stools with a wealth of options including swivel seats with or without backs!